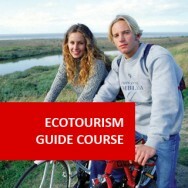 Ecotour Management course online. Tourism is now a worldwide boom industry, with tourists visiting more places than ever before, seeking sun, sea and adventure. Ecotourism has emerged out of a growing interest in outdoor adventure activities - from mountaineering to low impact bush walking; also because of a greater awareness of ecological matters. 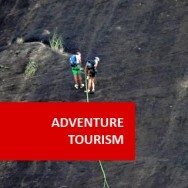 indeed the word Ecotourism, is derived from the words ecology and tourism. 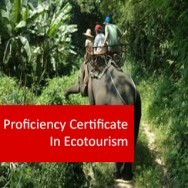 This course is designed for organisers of ecotourism holidays, such as travel agents and tour operators.If your passion is to become an Eco Tour Guide, then take a look at our Ecotourism Tour Guide programme. 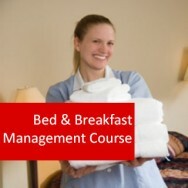 It is an excellent first step toward increasing your potential for success in ecotour management. How are these principles incorporated into ecotourism experiences and activities? 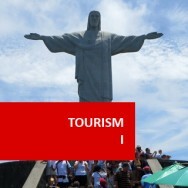 What is Risk in Ecotourism? Plan a one day ecotour for a specified group of people (e.g. a group of elderly women; a mixed group of overseas tourists; a class of primary school children; a group interested in environmental issues). Identify a tour destination suitable for the specified group of people, according to stated criteria. 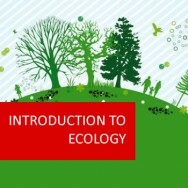 Outline the accommodation, transport, meals and activities for the planned ecotour. List the licenses and fees that must be paid for the planned ecotour. Plan a budget for the cost/charges for the planned ecotour. Establish a procedure for reviewing and evaluating the tour. 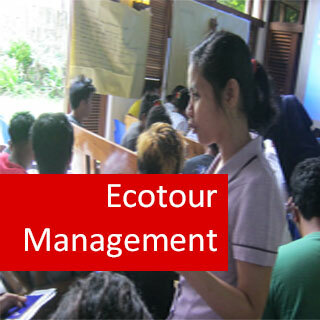 You are required to plan a 1 day ecotour for the identified group. These clients are not familiar with the destination or the local area. Your plan must consider budget, time and other limitations, and the general cost to the participants.Your task: Design a 1 day ecotour that is suitable and affordable for the identified group. Present your design in a report that addresses each of the learning outcomes listed above. Interview someone who has been involved in the planning and/or delivery of an ecotourism activity.